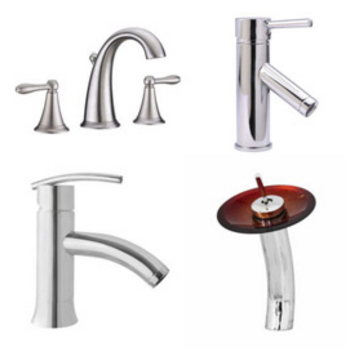 Whether your style is traditional or contemporary, we have a bathroom faucet for every d�cor and function. 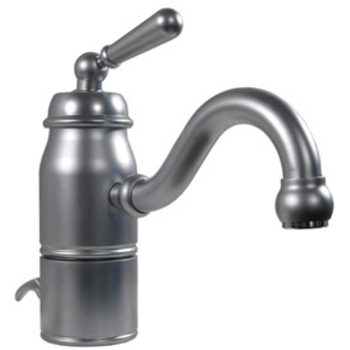 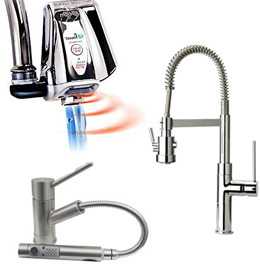 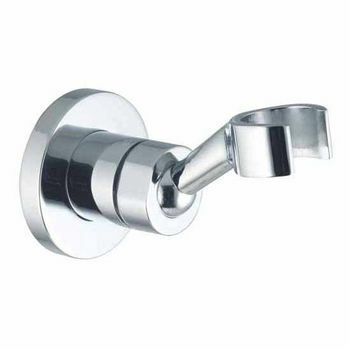 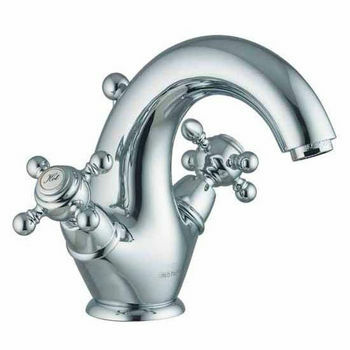 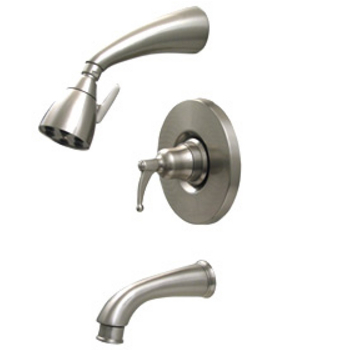 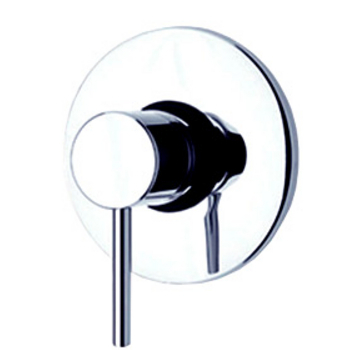 Find faucets for your basin, tub and shower or bidet in single-hole, pull-spray, widespread or wall-mount styles. 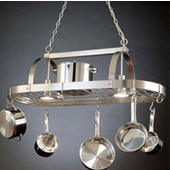 Choose vintage shapes and finishes or go modern with sleek lines in chrome, nickel and stainless steel. 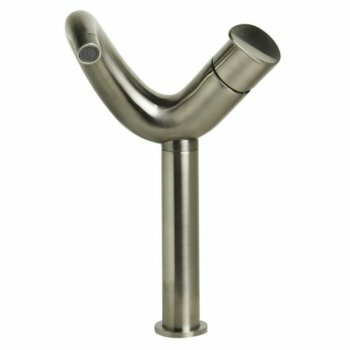 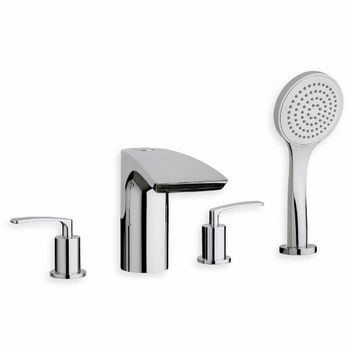 The Whitehaus Collection offers a wide variety of bathroom faucets that include widespread, single hole, wall mount, bidet, tub fillers and mixers and shower head styles. 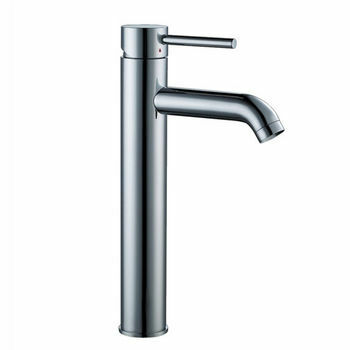 The faucets range from traditional to modern, sleek designs that compliment any sink or shower enclosure without compromising the high-performance and functionality that Whitehaus is known for. 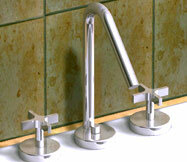 Multiple finishes and sizes makes these bathroom faucets by Virtu a great addition to any bathroom. 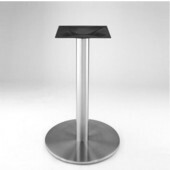 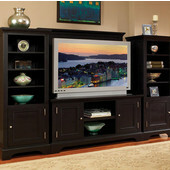 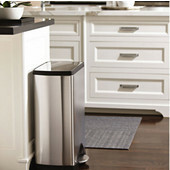 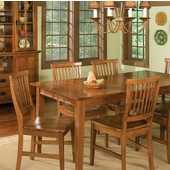 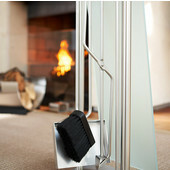 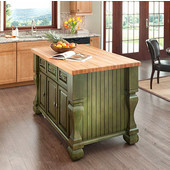 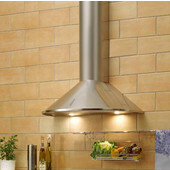 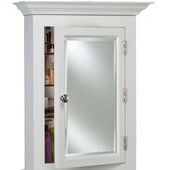 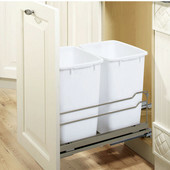 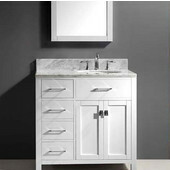 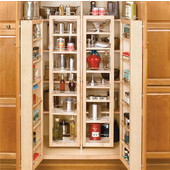 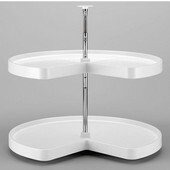 Fresca product lines pair high quality, durable materials with cutting edge designs. 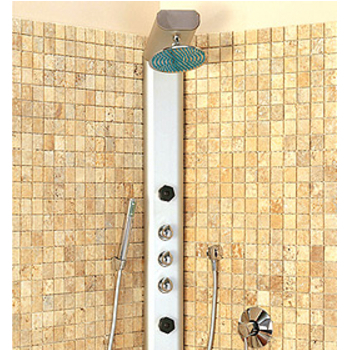 Relax, rejuvenate and enhance your bathroom with Fresca. 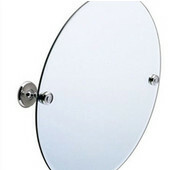 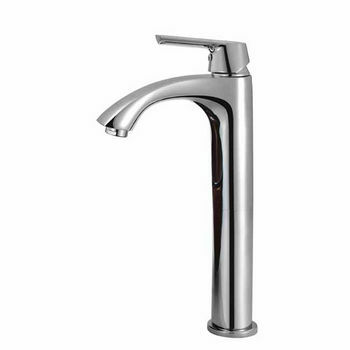 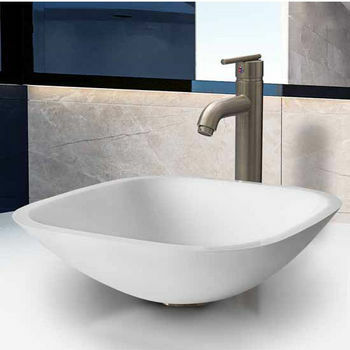 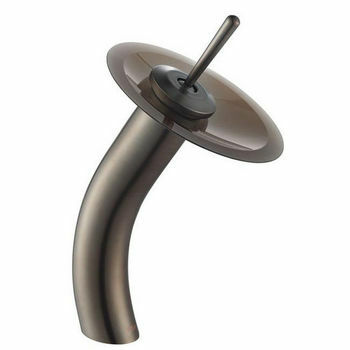 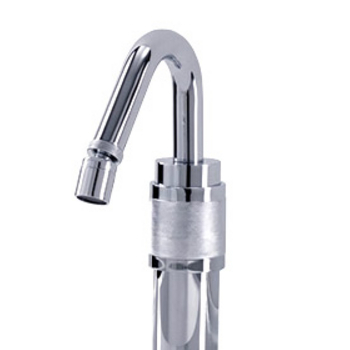 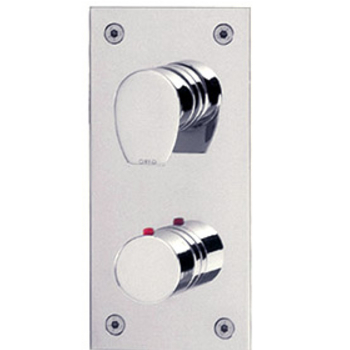 Bathroom faucets and sinks from Vigo for your bathroom. 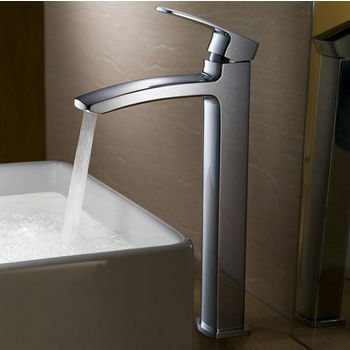 For the last 12 years, Aquatica Bath has been successfully supplying beautiful bathroom faucets. 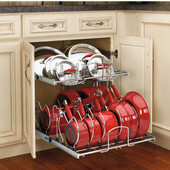 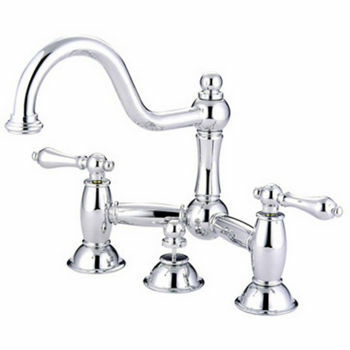 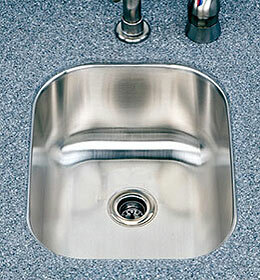 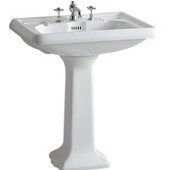 Wide selection of bathroom sinks and faucets. 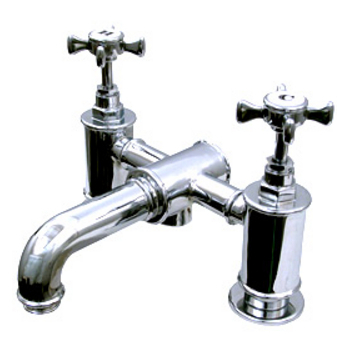 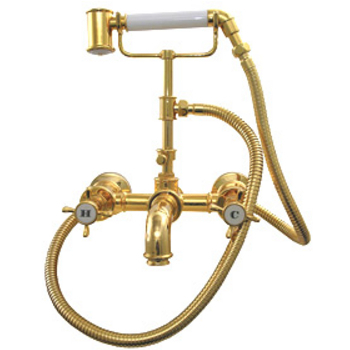 Traditional & contemporary faucets for bath, basin, lav, bidet. 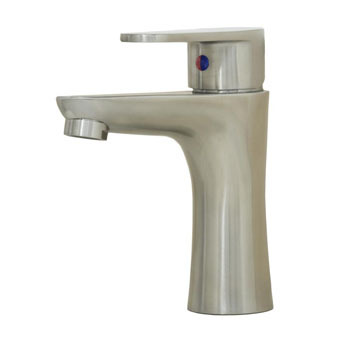 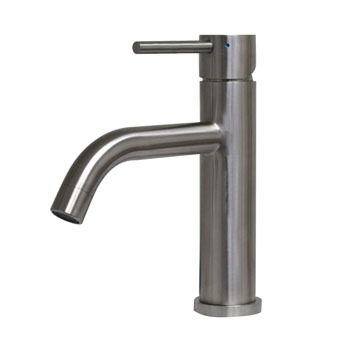 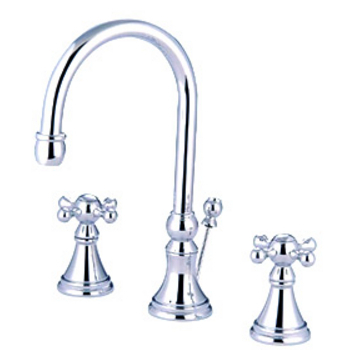 Brass lavatory faucets in Chrome and Brushed Nickel finishes. 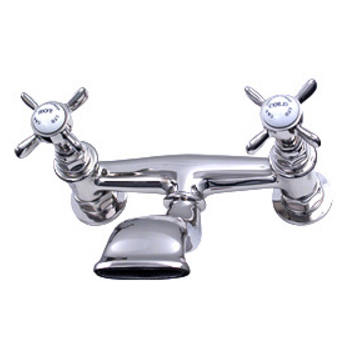 Nameeks bathroom faucets, shower heads, tub faucets and hand shower sets. 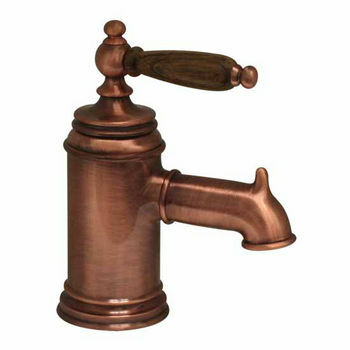 Solid brass constructed bathroom faucets. 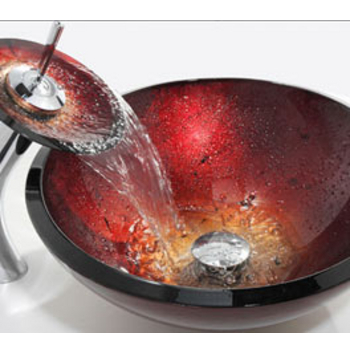 Began in 2009, ALFI brand realized the necessity of manufacturing own exclusive collection of high end decorative bathroom and kitchen fixtures imported from Italy, China, and Israel.